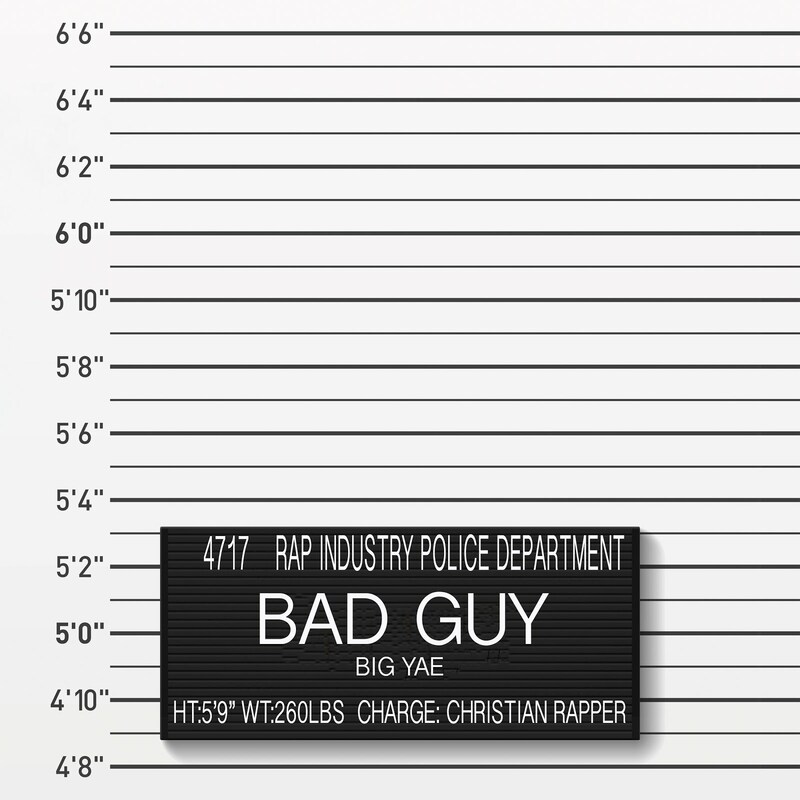 With there being constant debate in the Christian Hip Hop Industry regarding the labels and genres of artists, Big Yae releases his new single “Bad Guy” which takes a stand for CHH while also calling for unity from the artists. While rapping over trap drums and 808’s, Yae calls for “Christian Rappers” and “Rappers who are Christian” to stop fighting over each other’s labels and respective missions. 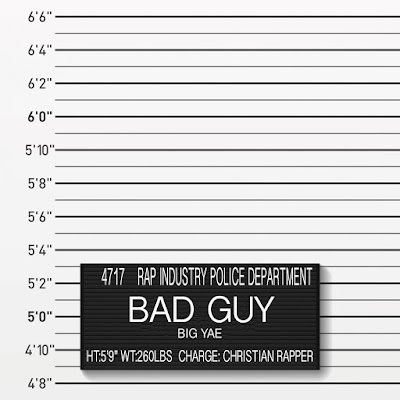 “Bad Guy” is the first release from Big Yae’s upcoming EP titled “About Time”, which will be released Spring 2017. Purchase "Bad Guy (Letter to CHH)" via iTunes or Google Play.